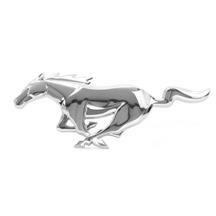 Add aggressive looks to your 2010-2014 Mustang with a new grille or grille emblem. 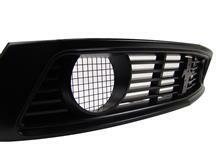 Eliminate the stock fog lights with popular grilles like the Roush billet, Ford Racing Boss 302, 302S, Saleen S281, and the GT/CS California Special. 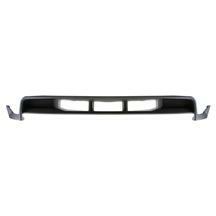 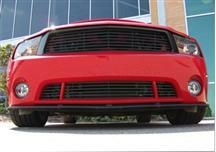 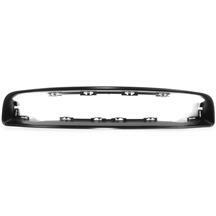 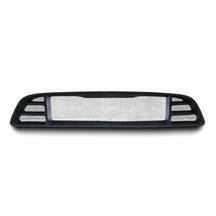 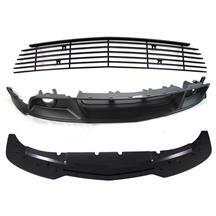 Bring in more air flow to your 13-14 Mustang with a Roush lower grille delete. 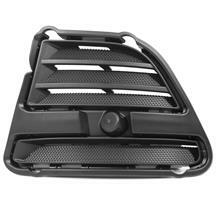 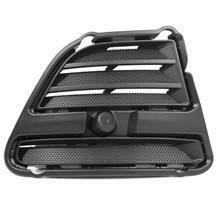 This delete kit replaces the lower honeycomb and leaves it open for a much cleaner look. 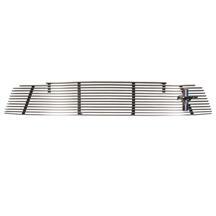 See the latest installation videos and tech articles to help you with your install. 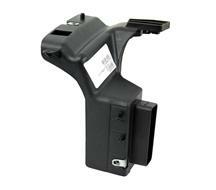 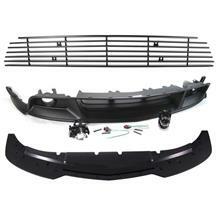 We can help you save time and money by doing the install yourself. 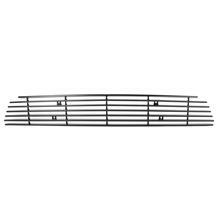 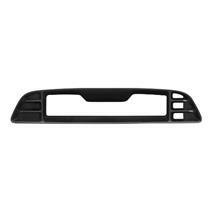 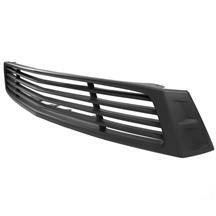 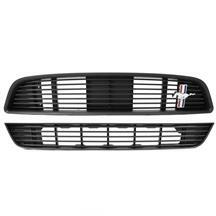 So pick up one of our many aftermarket or factory style grilles, such as the Saleen S281 grille, and let us help you dress up your S197 Mustang's exterior. 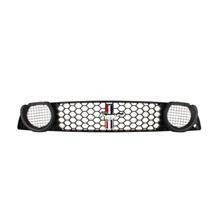 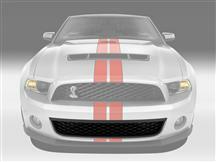 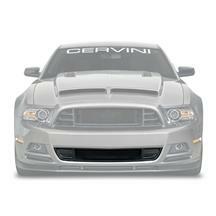 Adding a new 10-14 Mustang grille or grille emblem can completely change the look of your S197. 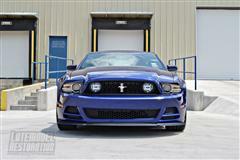 Our Roush, Boss 302, California Special Saleen, and billet grilles are the perfect addition to any Mustang. 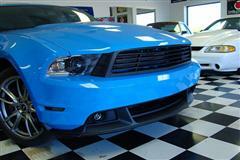 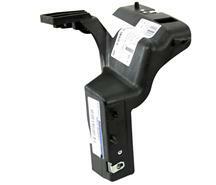 Find these parts and more 2010-2014 Mustang exterior components at Late Model Restoration.